getNEXT has fostered robust business partnerships with some of the globe’s leading technology companies, including AWS, Microsoft, Salesforce, Zscaler and more. 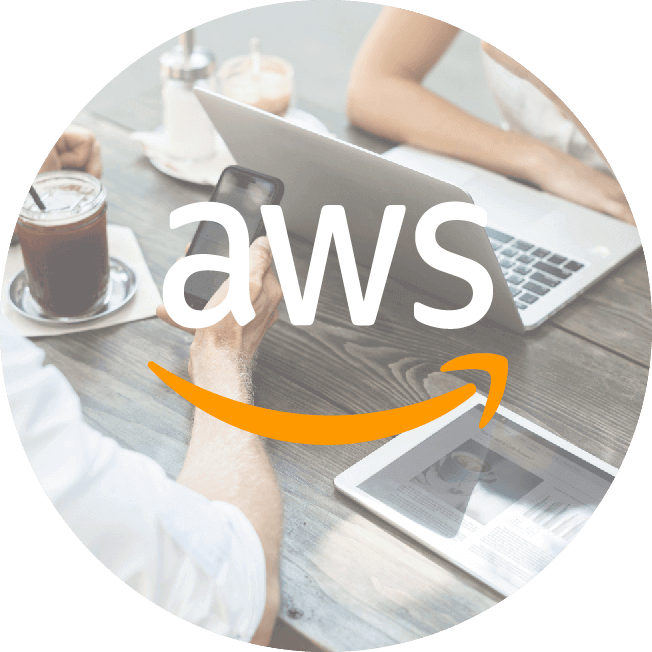 As an Amazon Web Services Partner, getNEXT focuses on helping customers take full advantage of all the business benefits that AWS has to offer. With their deep expertise on AWS, getNEXT is uniquely positioned to help businesses at any stage of their Cloud adoption journey achieve their business objectives. Through the partnership with Microsoft, getNEXT provides businesses with managed Office 365 service and professional Cloud transformation solutions to maximise businesses’ productivity and efficiency. With lower cost and the latest reliable technologies, getNEXT enables businesses to accelerate innovation and improve benefits. 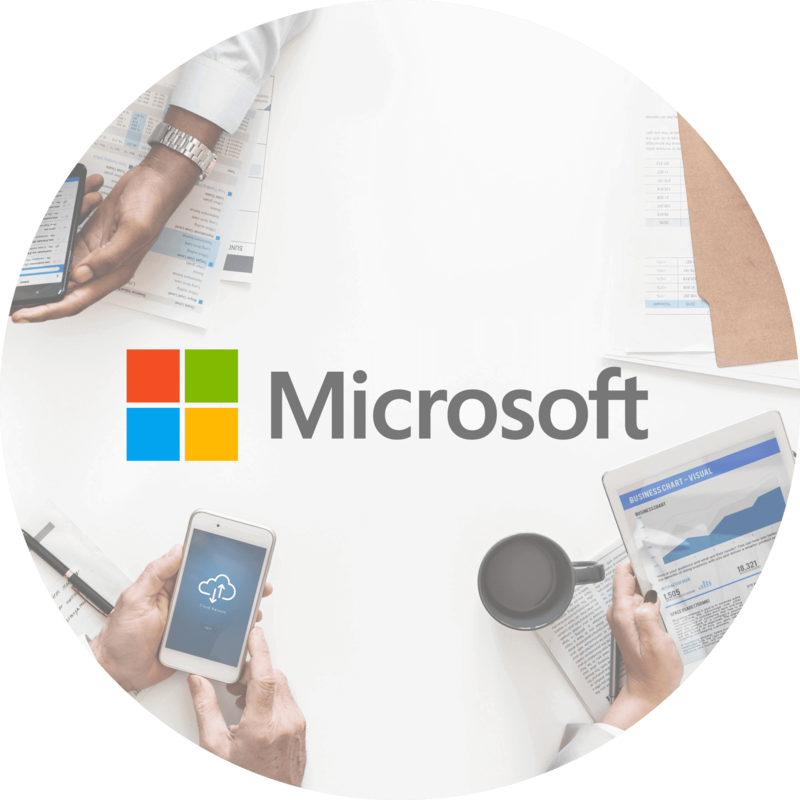 Through the partnership with Microsoft, getNEXT provides businesses with managed Office 365 service and professional Cloud transformation solution to maximise businesses’ productivity and efficiency. 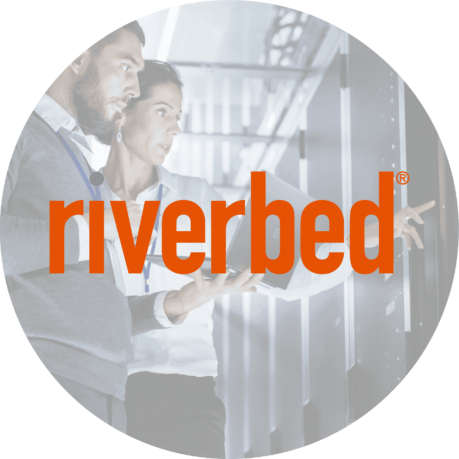 Through the partnership with Riverbed, the expert in application performance and SD-WAN, getNEXT offers professional Cloud networking solutions that simplify management, increase efficiency and enhance the security of a business’ network. 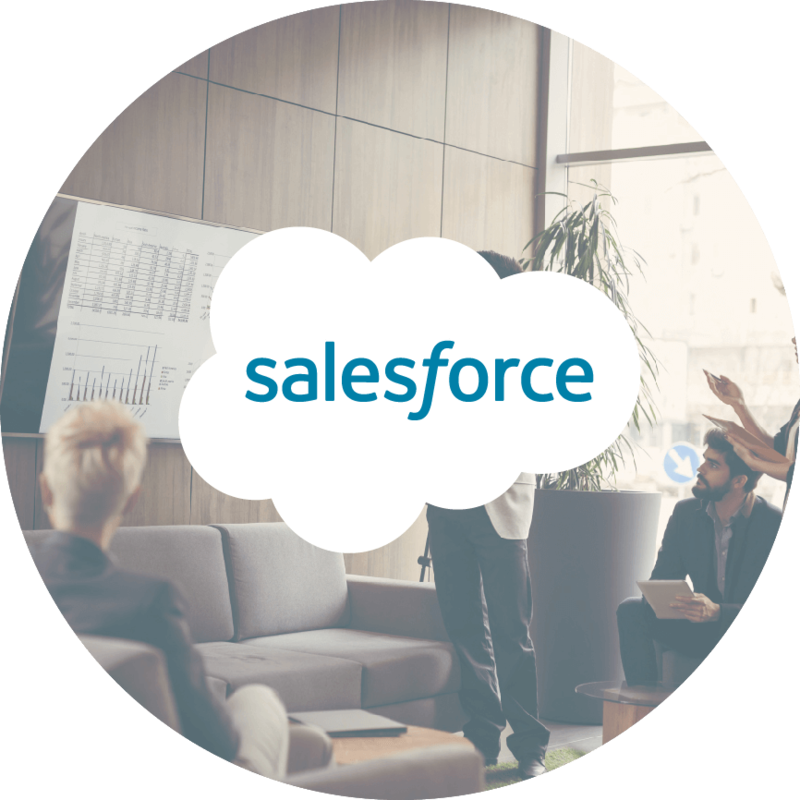 As a Salesforce Implementation Partner, getNEXT helps businesses plan their app or solution strategy, develop Salesforce expertise, create a go-to-market strategy, generate customer demand, and support their ongoing success as part of the thriving Salesforce ecosystem. getNEXT partners with Silver Peak, the globe’s leading company in SD-WAN solutions, to improve the visibility, security and performance of an organisation’s network. 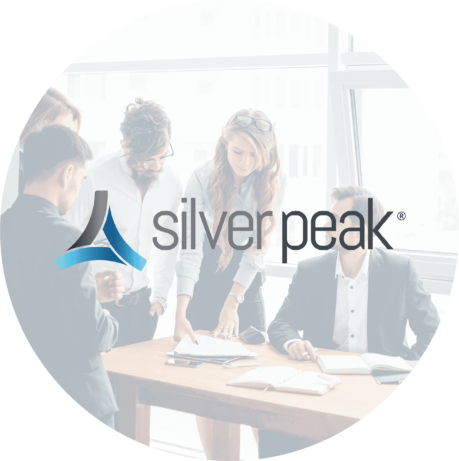 Collaborating with Silver Peak, getNEXT boosts productivity and ensures operational agility for businesses. 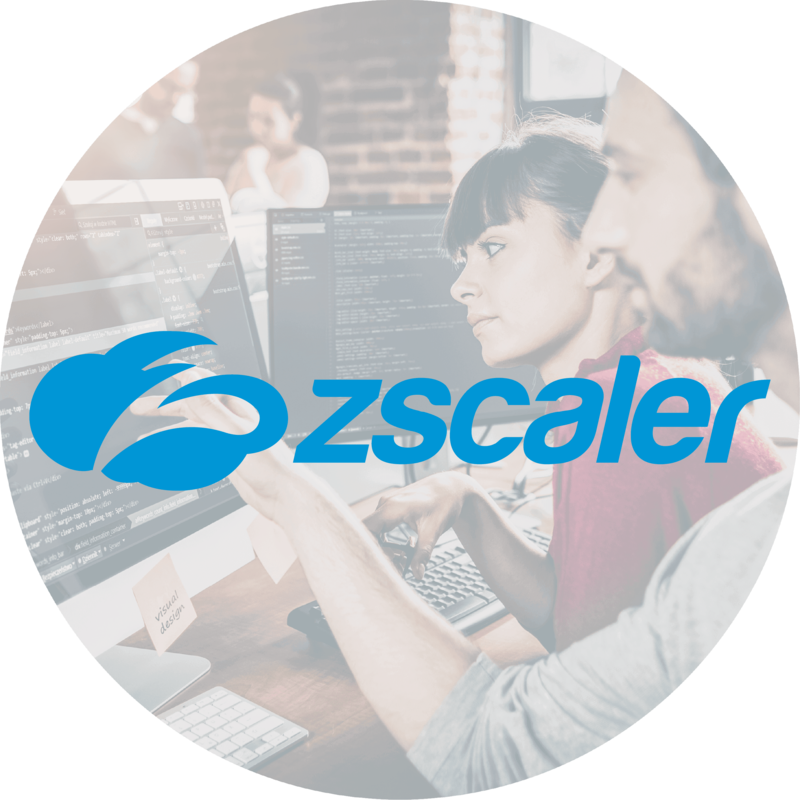 Through its partnership with Zscaler, the world’s largest Cloud Security platform, getNEXT enables organisations to securely transform their networks and applications for a mobile and cloud-first world.